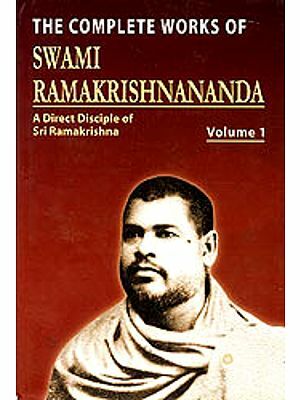 Swami Satyasangananda (Satsangi) was born in 1953, in Chandornagore (West Bengal). She experienced a series of inner awakenings from the age of twenty-two, which led her to her guru, Swami Satyananda. From 1981 onwards she travelled ceaselessly with her guru in India and overseas, and developed into a scholar with deep insight into the yogic and tantric traditions as well as modern sciences and philosophies, leading to the writing of authoritative commentaries on classical texts. She is an efficient channel for the transmission of her guru's teachings. The establishment of Sivananda Math at Rikhia is her creation and mission, and she guides all its activities, working tirelessly to uplift the underprivileged and neglected residents of the surrounding villages. She founded Sivananda Ashram in 2004 and Rikhiapeeth in 2006, where, as the first peethadhishwari, she is dedicated to implementing Swami Sivananda's three precepts of serve, love and give. She was initiated as a Paramahamsa sannyasin in 2007 and now she is travelling globally to spread the message of yoga and seva. 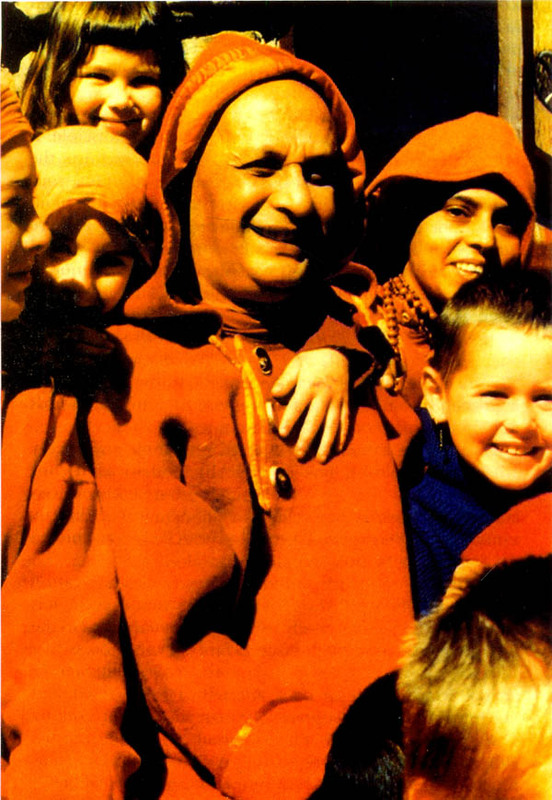 Embodying compassion with clear reason, Swami Satsangi is the foundation of her guru's vision. Many people have argued that a guru is not necessary because the real guru is already within us. This is true but how many of us can claim to hear understand or follow his instructions? In fact most of us even tend to doubt his existence. 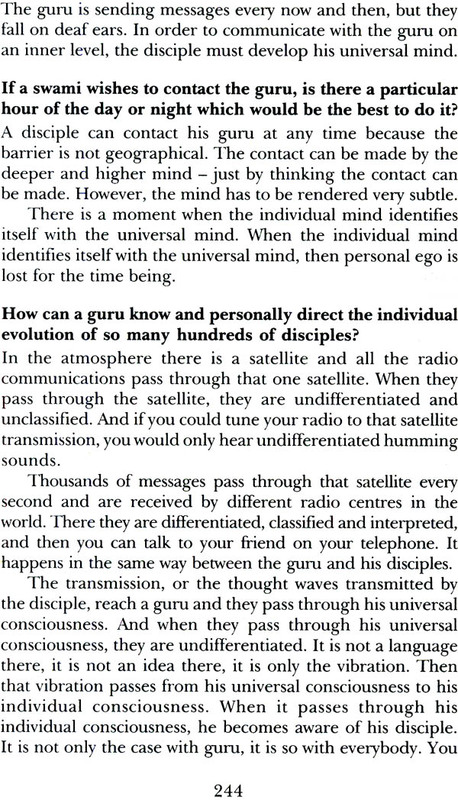 How many of us can discriminate between the real inner guru and the monkey mind acting out the dictates of the ego? 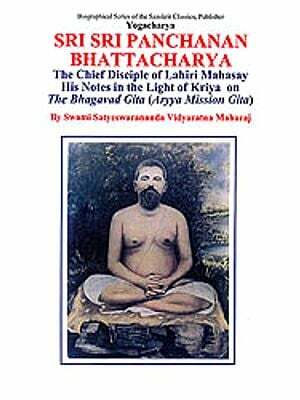 This book has been written for the purpose of illuminating the subject of guru and disciple according to the teachings of swami Satyananda Saraswati. 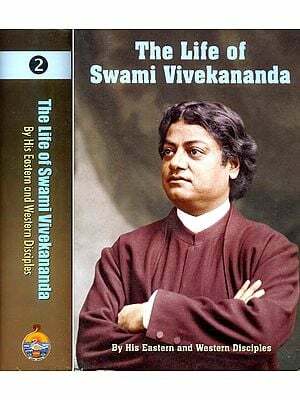 So much has been expounded on this ancient and timeless tradition, but this volume unifies the main areas of relevance for the day to day practical application of the guru-disciple relationship. 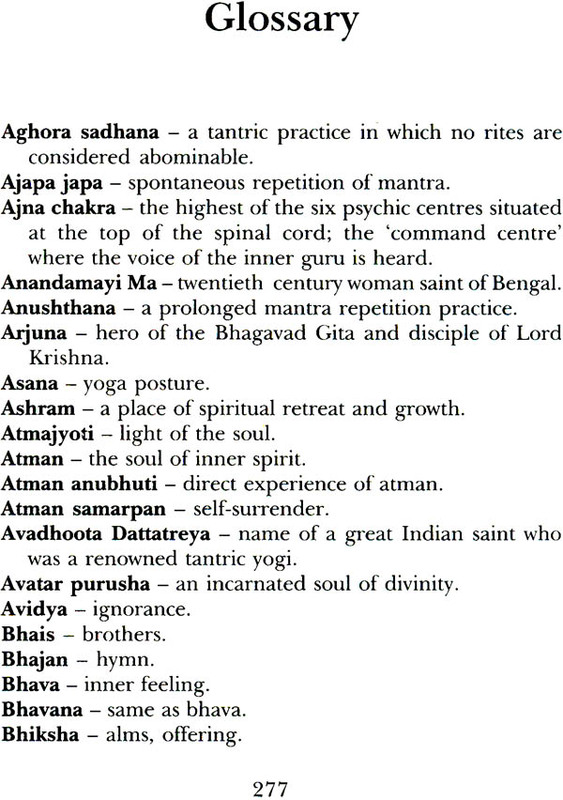 The section was written by Swami Satyasangananda Saraswati, who accompanied Swami Satyananda on all his tours in the 1980s. 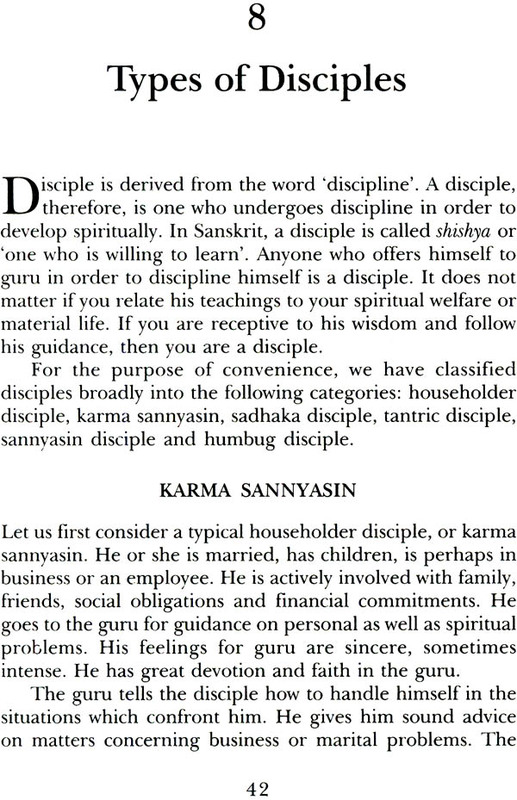 The second section contains a selection of satsangs and talks given by Swami Satyananda on the guru-disciple relationship and includes a number of quotations from letters written by him disciples. This work is given in the hope that seekers and aspirants may find inspiration and upliftment through the guru disciple relationship. 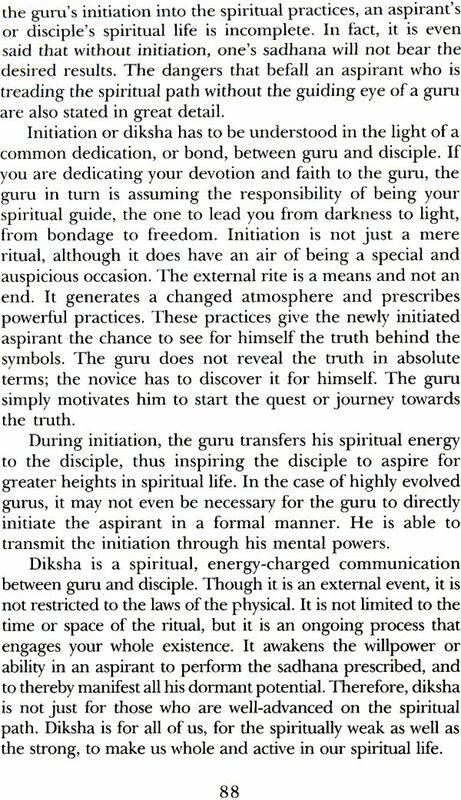 Light on the Guru and Disciple Relationship is an inspiring and Practical book in two parts. 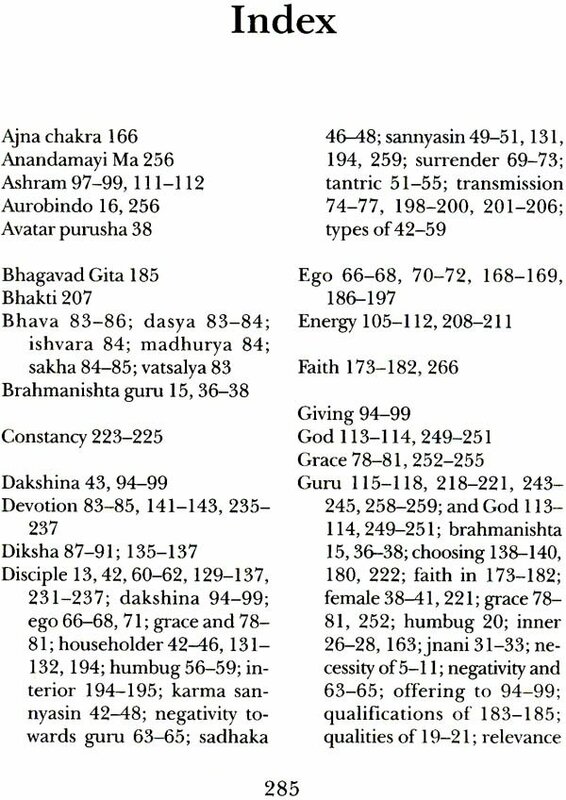 The first section, written by swami Satyasangananda, who accompanied her guru Swami Satyananda Saraswati, on his tours as he enlightened his followers on the science of yoga, contains chapters on how to recognize a guru, types of gurus, types of disciples, negativity towards the guru, initiation, and many more. The second section of satsangs and talks by Swami Satyananda on many aspects of the guru linking with the gurus spirit surrendering the ego, transmission and devotion.